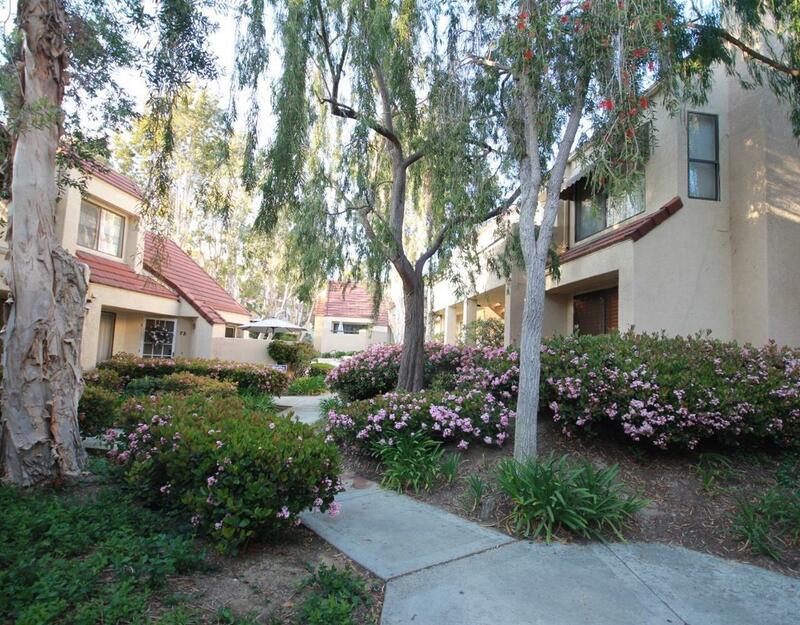 Looking to live close to the beach, this is the great Condominium Townhouse style. 2 Bedrooms 2 Baths and loft with a Fireplace could be use as an office, guest area or as a den. Vaulted ceilings in living room, light and bright with skylight. Full kitchen with breakfast bar, oven, refrigerator and dishwasher. Washer & dryer are included. Both bedrooms are upgraded with mirror closets and shelves inside closets. There are ceiling fans in both bedrooms and loft. Relax at your own private patio. 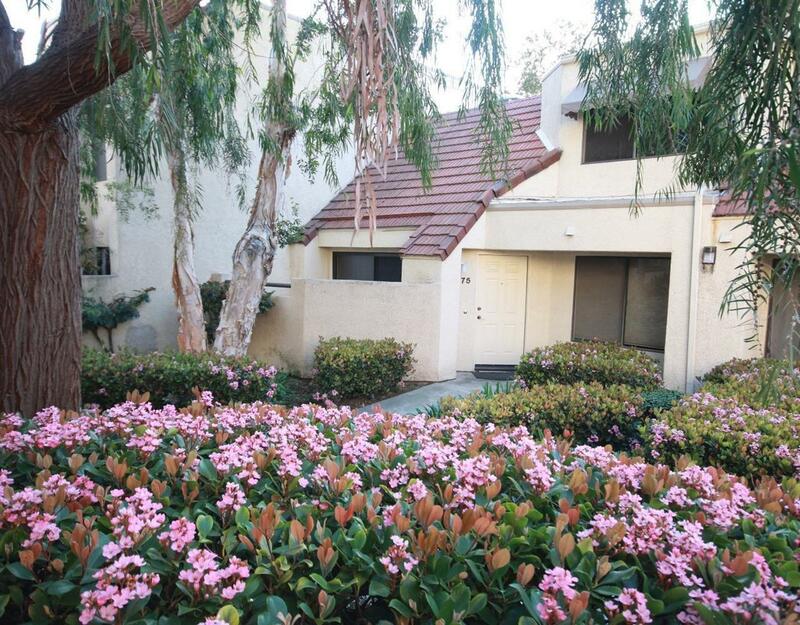 Association amenities includes pools and spa, assigned covered private carport with spacious storage and visitor parking pass are available. Sold by Nonmember Agentdefault BRE#00980668 of Nonmember Officedefault. 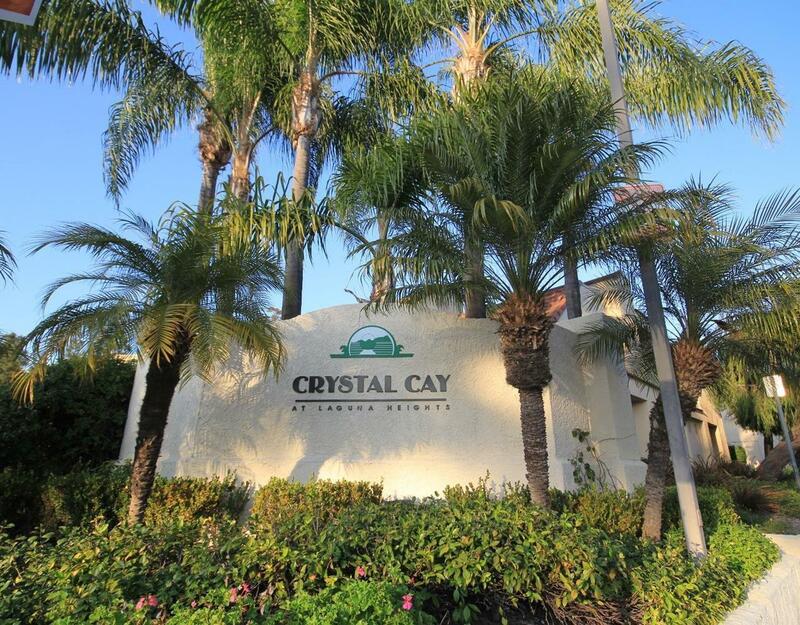 Association Name Crystal Cay Condominium Assoc. Management Company Name2 Sea Breeze Management Co. 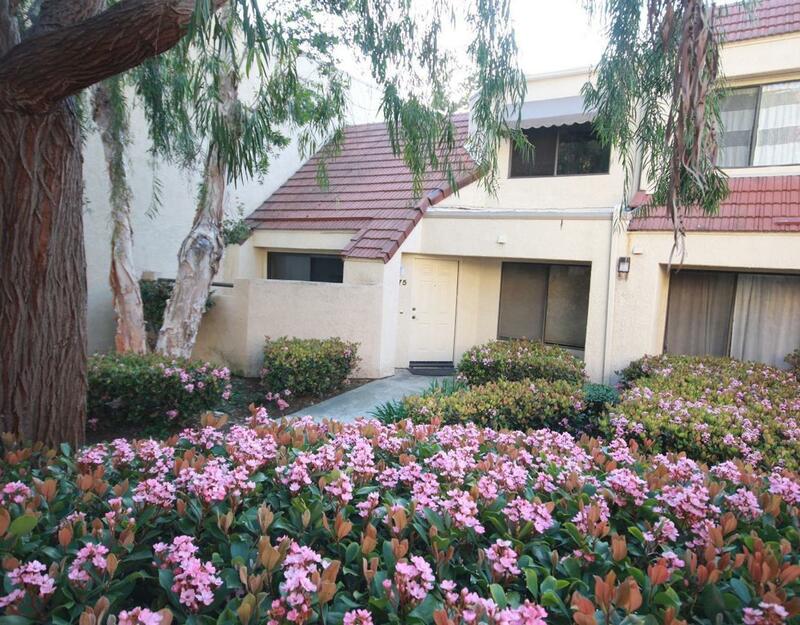 Listing provided courtesy of Judy Stevens DRE#00980668 of Hall & Chambers and Steve Stevens CA DRE# 00980669 of Hall & Chambers.